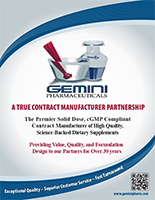 This brochure outlines Gemini’s innovative new Quality Partnership Program. 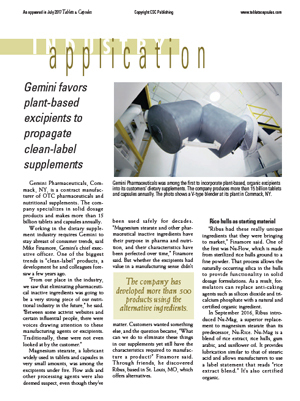 This provides the reader with an overview of Gemini and its capabilities. 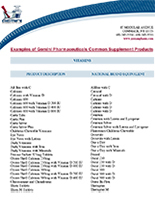 When supplement brand owners tour contract manufacturing organizations, they will be shown a lot of fancy equipment, e.g., blenders, encapsulators, tablet presses, bottling lines, etc. 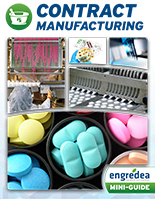 Qualifying raw materials is probably one of the toughest tasks faced by contract manufacturing organizations. 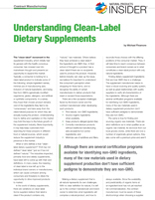 The “clean-label” movement in the supplement industry, which initially had its genesis with the health-conscious consumer, has crossed over into mainstream thought and presents an opportunity to expand the market. 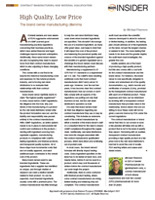 Historically, a brand owner/own-label distributor’s marketing or science team would create or design a product for the brand with no input from a contract manufacturing organization (CMO) about whether such a product could, in fact, be manufactured. 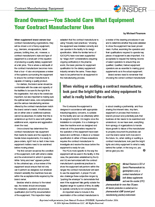 An informative piece that outlines How Contract Manufacturers Can Help a Marketer Ensure Quality. 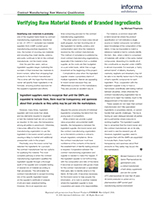 What does the phrase “quality partnership” really mean, and how integrated does the relationship need to become? 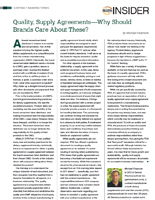 Informa Insider Article by Gemini – Quality, Supply Agreements – Why Should Brands Care About These? 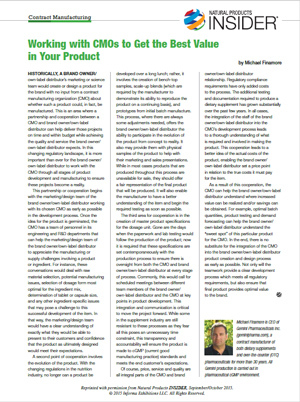 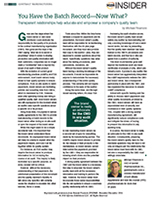 The article explores the issues related to the impact of implementing cGMPs on product costs. 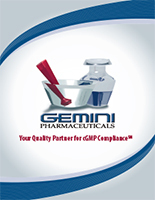 Informa Insider Article by Gemini – You Have a Batch Record – Now What? 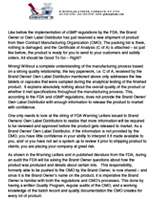 An informative article on the interaction between Contract Manufacturers and Brand Owners/ Own label Distributors regarding quality documentation and an FDA audit. 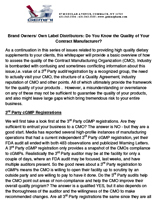 Brand Owner and Own Label Distributors – Do You Really Know the Quality of Your Contract Manufacturer? 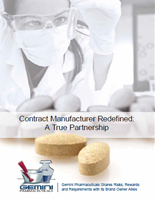 This topical whitepaper provides guidance on choosing a contract manufacturer. 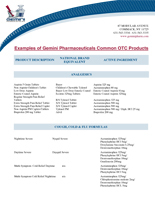 Brand Owner and Own Label Distributors – Do You Really Know the Quality of Your Dietary Supplements? 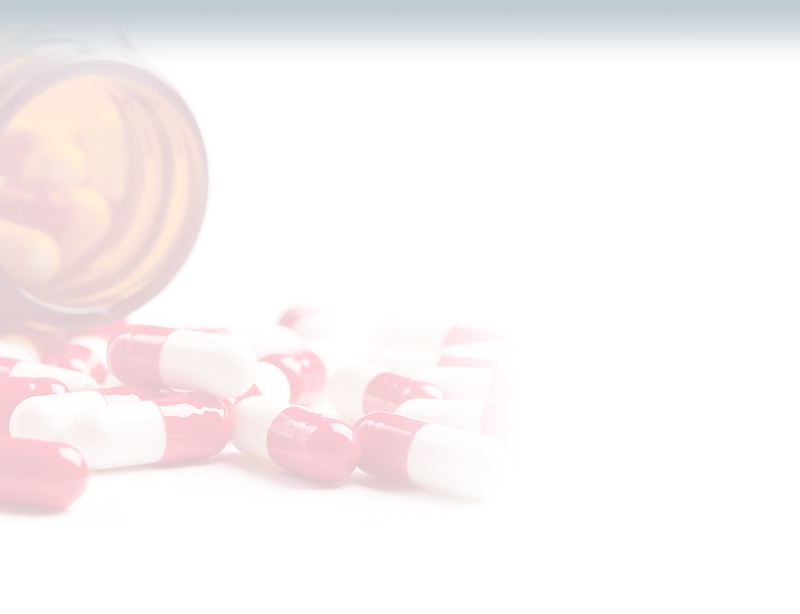 Insight is provided on how to ensure you are getting the highest quality dietary supplements. 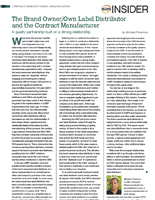 A collaborative article with Virgo Publishing on the changing role of the contract manufacturer and the impact on Brand Owners/ Own Label Distributors.